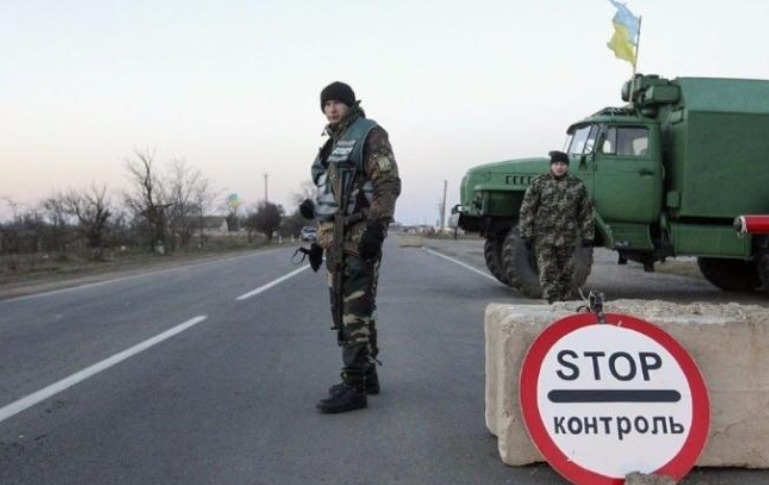 Ukrainian side has reduced order of the demarcation line crossing for 72 hours for the residents of Donbas conflict zone during the Easter celebrations, as the Donbas conflict zone HQ reported on Facebook. “The line crossing order is reduced for 72 hours during the Easter celebrations for the residents of several towns located on the demarcation line. It starts from 08:00 on April 7, 2018,” the message says. It was noted, that the residents of the front villages can cross the demarcation line to visit their relatives, who live on the territory, which is not controlled by Ukraine. The line crossing will be carried out in a set order according to the Ukraine’s legislative requirements. As we reported earlier, another ceasefire was set in Donbas conflict zone at midnight on March 30. This time it is dedicated to Easter. The representatives of the OSCE stressed the importance of the ceasefire orders and the disciplinary measures if the ceasefire is violated. They also emphasized the importance of the offensive actions and surveillance operations, non-use of return fire and withdrawal of weapons. Earlier, the representatives of the Donbas conflict zone HQ called the leaders of ORDLO (separated districts of Donbas and Luhansk regions) for desisting the shootings during the Easter celebrations.